More companies are starting to use Discord for their business rather than Slack. 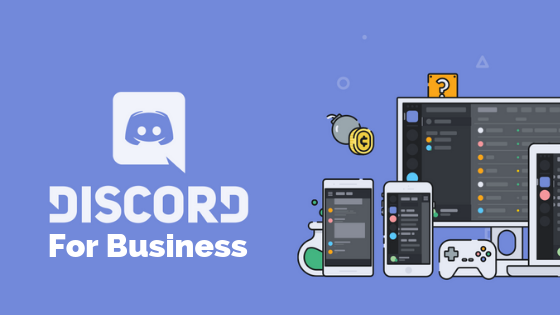 There are some clear pros and cons for using Discord, so let’s see if Discord for business a good idea? I won’t go too much into comparing with Slack as I’ve already looked at the comparison between Discord and Slack. 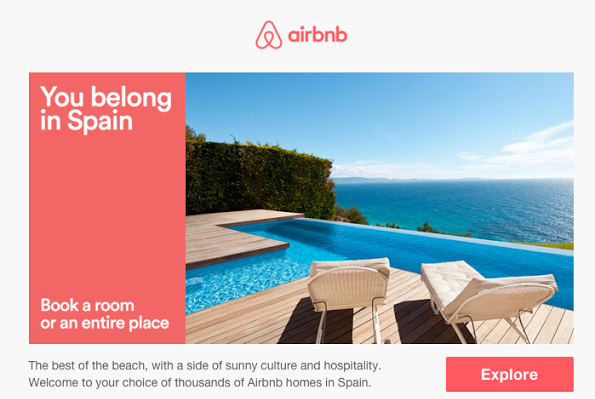 Email marketing plays an important role at Airbnb. We are sending bilion of emails at scale. Here is a central location to find everything you need to understand the strategy and tools Airbnb has used over the years. I use Slack and Discord in 2 different environments: business and gaming. Both are great but what sets them apart? Side-by-side features comparisons are already available, so I won’t go too much into this type of review. I’m more interested in the competition between the platforms: Slack and Discord. The gaming universe vs the business world. Do they overlap? Can they live next to each other or will one take it all? I’m a big fan of Slack. Maybe too much (e.g. I like to create custom emoji). So I started to use more shortcuts and native features to remain efficient when Slacking. Here are my 5 tips on how to use Slack for making the best of the tool and working effectively in it.